Flat6Labs is the first name that comes to mind when you think about accelerators in MENA. They are among the first ones to establish accelerator programs in the region. Started from Cairo, the program has expanded to many countries including Saudi, Lebanon, and Tunisia, after partnering up with local funds in those markets. 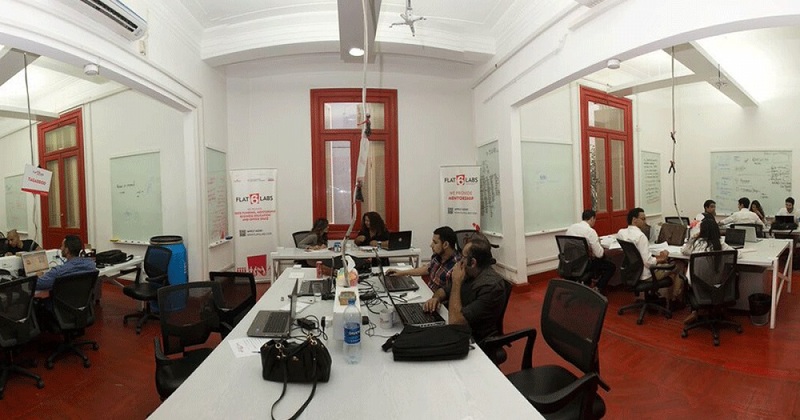 Flat6Labs Cairo has companies like Instabug, Nafham, Taskty, and Harmonica in its portfolio. The accelerator offers mentorship, training, office space, and legal support to selected startups. But the program has had few issues as well, one of which is the cash funding it used to offer. We could not confirm the number but it was between $15,000 to $20,000, which creates a cap table problem for the founders. They don’t get a decent runway even after giving up a 10% to 15% of their company. That is finally changing, with its 12th cycle that will launch in January next year. The accelerator will offer the startups selected for this cycle between EGP 500,000 (~$28,000) and EGP 750,000 ($42,000), which will be given as cash advance, according to a statement by Flat6Labs. The funding will be given in exchange of 10% of equity. The startups after graduating from the four-month acceleration program will also be offered up to EGP 2 million (~$112,000) in follow-on funding to match external investors. In addition to this, the startups that meet predefined criteria by a designated social impact committee will also be nominated to receive grant funding of up to USD 25,000 each. The teams joining the program from outside of Cairo will be offered a monthly stipend of EGP 5,000 (~$280) per team. Flat6Labs Cairo is funded by the Flat6Labs Accelerator Company (FAC) that has International Finance Corporation, MSME Development Agency, Egyptian American Enterprise Fund, and Egypt Ventures among its investors in its EGP 100 million ($5.6 million) fund. The Cairo-based accelerator program has received more than 4,000 startup applications to date, making more than eighty investments over over 11 cycles. Flat6Labs Cairo portfolio companies since graduating from the program have raised EGP 55M ($3 million) in follow-on funding, according to the statement.